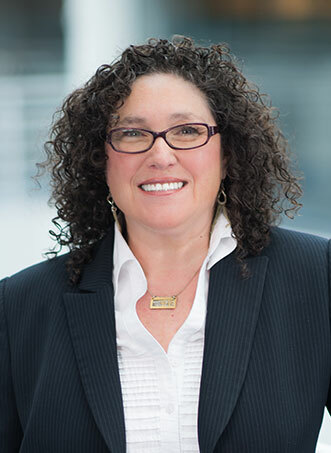 Amy Pincus is an associate with the firm concentrating her practice in the areas of negligence, construction and labor law, auto and premises liability, first party claims and general liability. Amy received her juris doctor degree from Hofstra University School of Law in 1991. Prior to that she earned a Bachelor’s of Fine Arts from New York University, Tisch School of the Arts, where she received the Founder’s Day Award. Early in her career Amy worked in the entertainment industry as a property coordinator for film and television. Amy has also been a small business owner, and has been active in her local community. She was admitted to practice in New York in 1992 and is a member of the Suffolk County Bar Association.